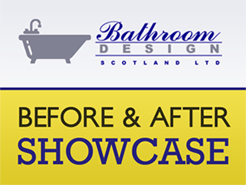 Bathroom Design & Bathroom Fitting Glasgow | Bathroom Design Scotland Ltd.
We've been installing beautiful bathrooms for customers throughout the Glasgow area since 1999. 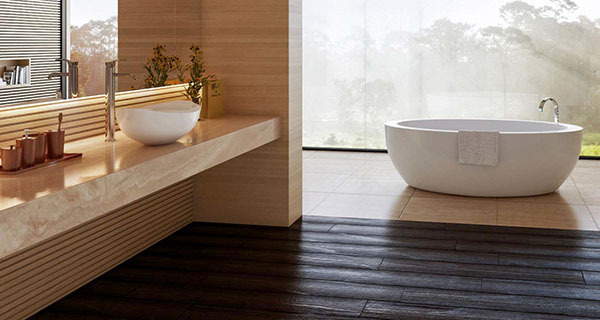 Our vast experience means we can help you carefully plan the ideal bathroom to suit your lifestyle and property. 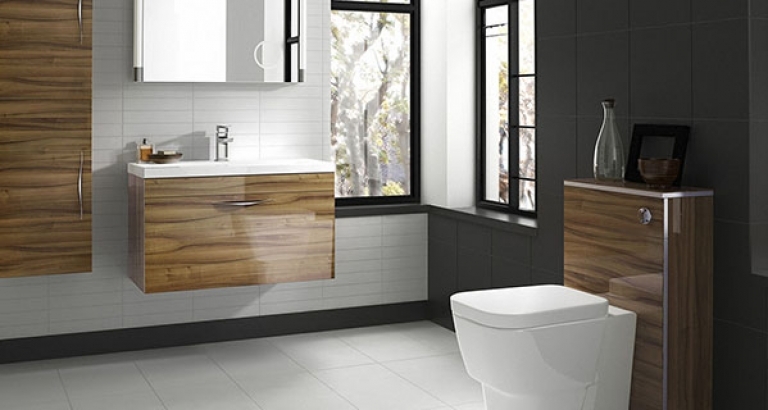 Understanding the importance of quality and durability means we only use the finest materials from the best manufacturers covered by an appropriate warranty. Call us on 0141 639 7633 to speak to a friendly member of staff. 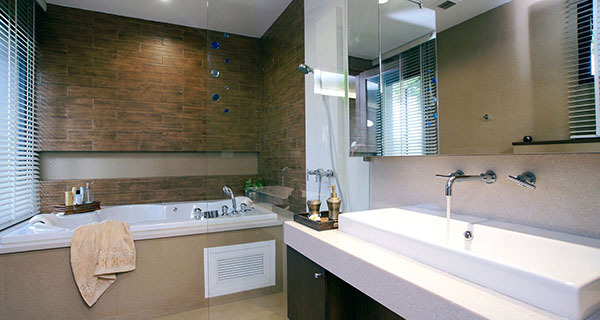 Thought I would share these fantastic over bath shower screens. Job complete at Martin Kelly. Another satisfied customer. Before we started at the Kelly’s. Been off getting a new Knee replacement. Normal service will be resumed shortly. Thank you for your continued support. First of four rooms for the Maxwell’s in Bishopbriggs. Back at Gills, job done. What do you think? This was the challenge Gill set us Make something out of this. What a transformation this will be. Watch this space. Second part of the mission for The McWilliams. Merry Xmas and a Happy New Year to all our visitors and clients. Thank you all for your support and here’s to another happy & successful year in 2019. It’s great to see the joy we can bring to our clients. Thanks Mikel, it’s really humbling. Sneak preview of the Lombardi’s, before the shutters are fitted. The original was done over 14 years ago, here’s to the next 14 years of joy from this one. Job complete at the Dorran’s in Renfrew, have to thank the Morrison’s for the recommendation. Job complete at The Hendry’s. Excellent choice of kit from Michelle & Stewart. Well Done.